Townsville Grammar School is as much a part of the garrison city of Townsville as the Australian Defence Force itself. Our School is dedicated to supporting Defence families who make a magnificent contribution to our country. In turn, we recognise the important needs of students with Defence parents. Defence Transition Mentors (DTM) are located on both Annandale and North Ward Campuses. 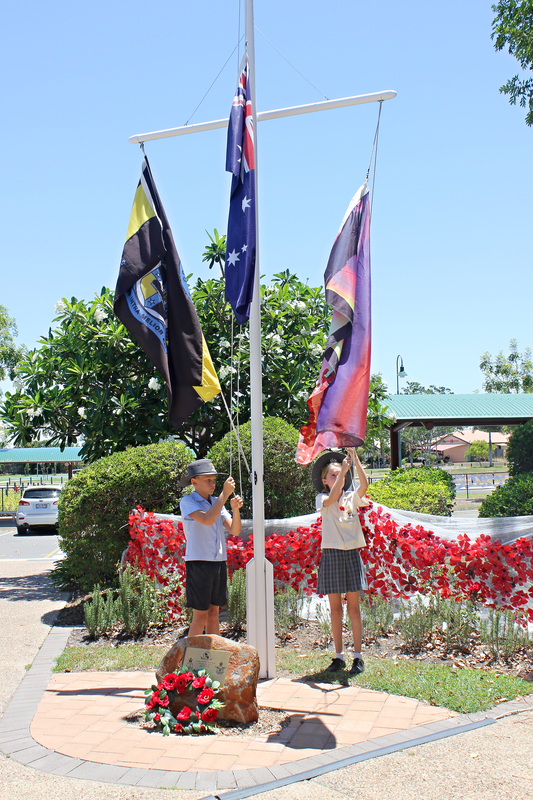 Townsville Grammar School acknowledges that additional care may be required during times of deployment, exercise and throughout the year. The support from the DTMs makes a genuine difference - ensuring the students know they are not alone, especially if a parent is away for an extended period. 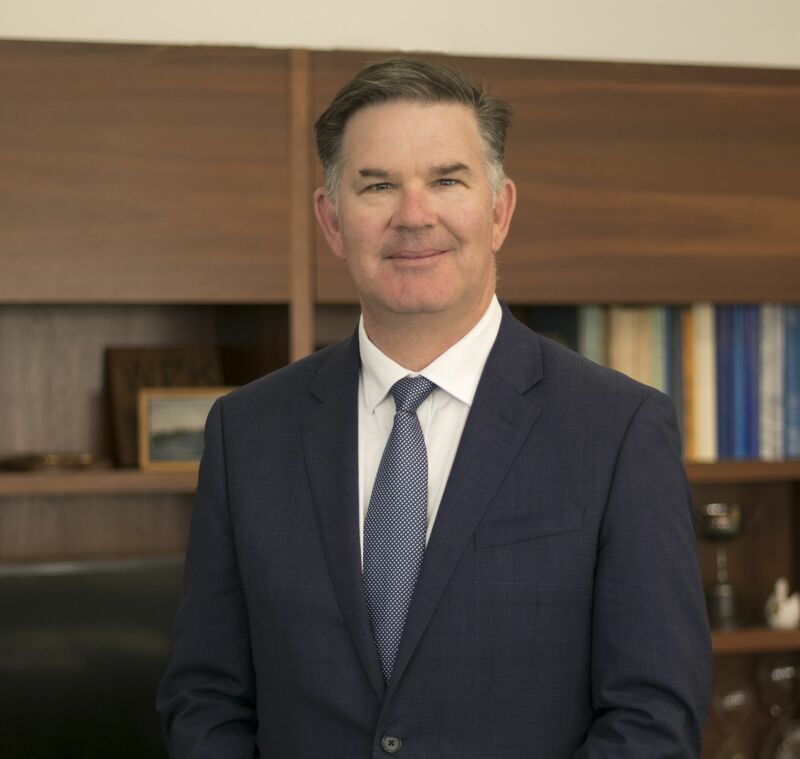 The Annandale Campus is located opposite Lavarack Barracks, making it the closest school to the Barracks in Townsville - an added convenience for Defence Members. Our newest campus at North Shore, is situated in a popular DHA housing area, and only 1 km from the Ring Road which provides direct access to the Barracks. We also have a networked bus service bringing older students to the North Ward secondary campus. 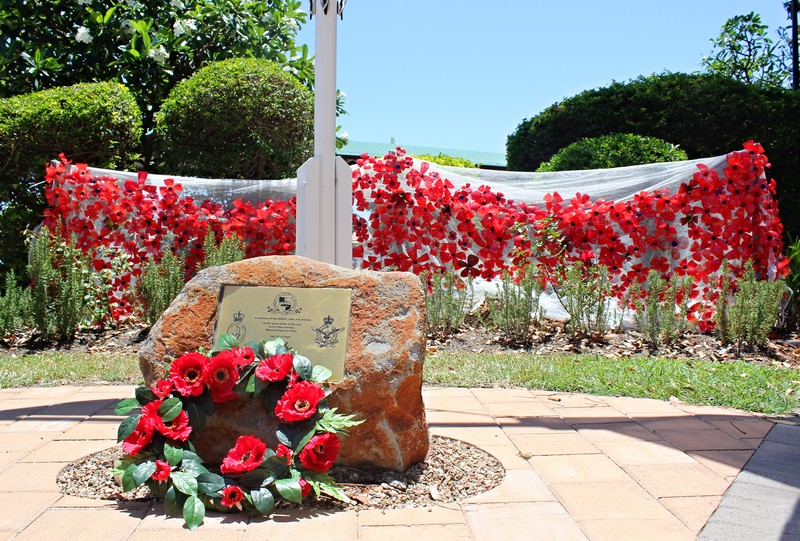 Remembrance Day is one of the most highly regarded ceremonies by the children and staff of Townsville Grammar Junior School. As a collective, we cut out 520 white peace doves and hung them on the front fence of the Grammar Junior School Grounds. Each child from Prep to Year 6 cut the doves out, and the Years 1 – 6 wrote a sentence regarding peace on each dove. All of the entries were very inspiring, but the following were truly well written.